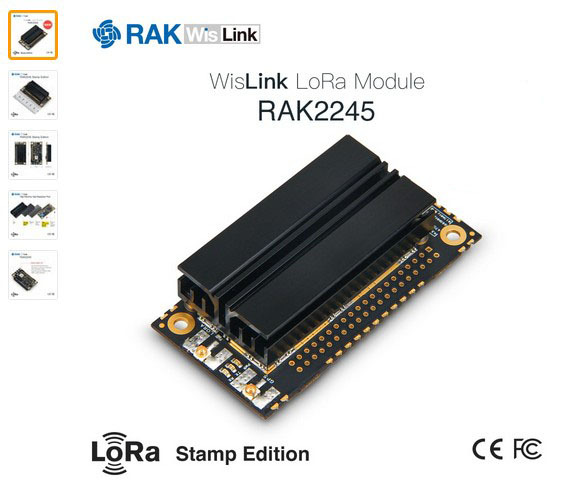 RAK has a new serie of LoRa Concentrator modules. 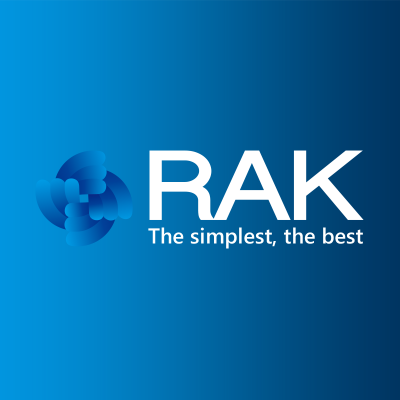 RAK2245 compare to RAK831, we improve lots of features which developer met in previously deployment. SX1301 is quite hot so the heat sink on the module is very key. Also, “improves its sensitivity” I was meaning that other gateways have limited range due to interfering signals increasing noise and reducing the SNR of the nodes signal. By adding an extra SAW, the interference is lower and the gateway can hear the node. To a person who does not understand RF, they see this as a more sensitive receiver. Also, I can’t get any NMEA data from the I2C port. did you install this software ? RAK2245-LoRaGateway-RPi-Raspbian-OS. 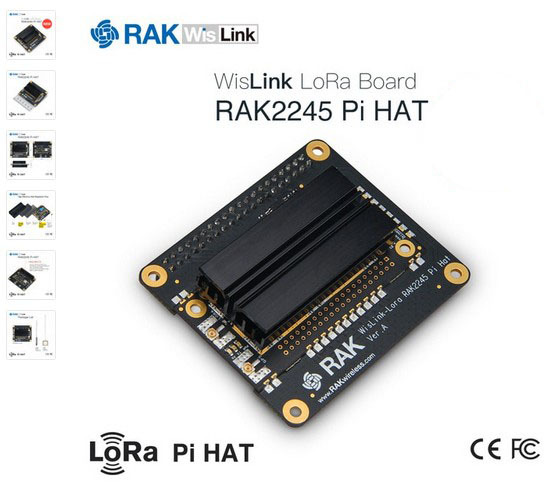 Contribute to RAKWireless/RAK2245-LoRaGateway-RPi-Raspbian-OS development by creating an account on GitHub. There are some bugs with that software that I can’t understand. 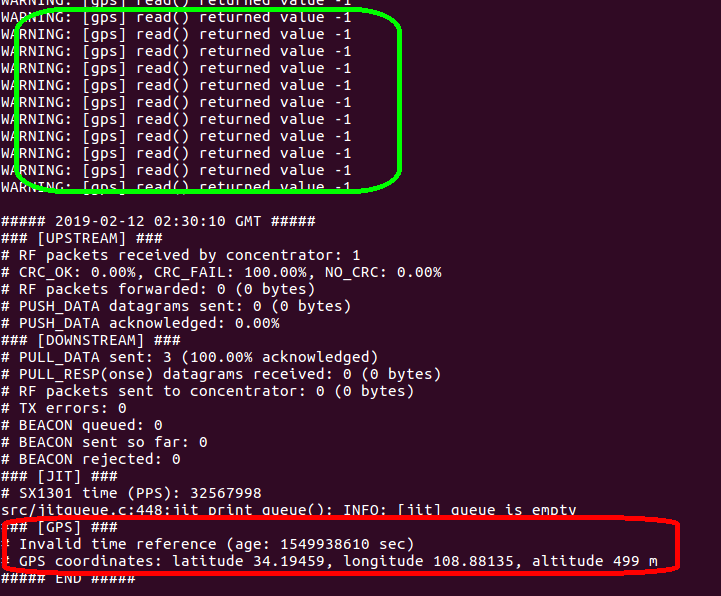 Please check the red line information, they are GPS data, and ignore the green line error information. BTW, i’ve just updated Github to remove these additional error information, you can check it again. 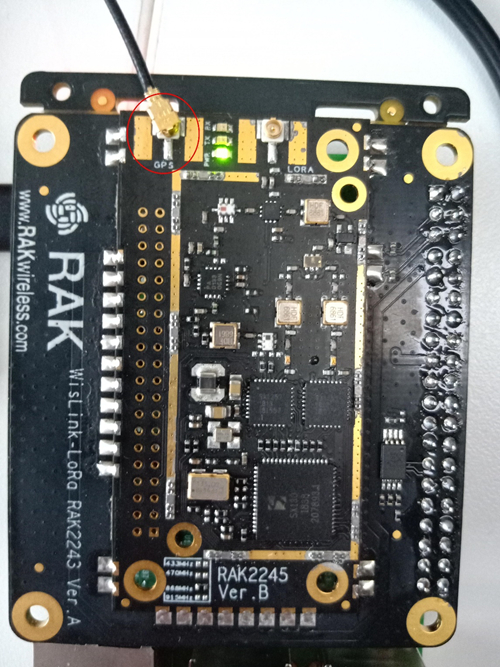 Dont know if it will help but whilst struggling to get quick fix and consistent/stable location lock on RAK5205 trackers (same/similar GPS chip?) over last few days @paulb called out fact I was inside near window (with low K glass treatments etc.) that might be screwing with timing/multipaths etc. When I took outside all fast and stable…perhaps try same with your GW or at least if GPS on long lead get ant outside window whilst testing?! Good Luck!.. If you have done that, i think that you can reduce the rate of i2c and try again. Then, restart the GW and check the GPS data. I’ve just updated the Github repo to add a folder for testing GPS fuction. 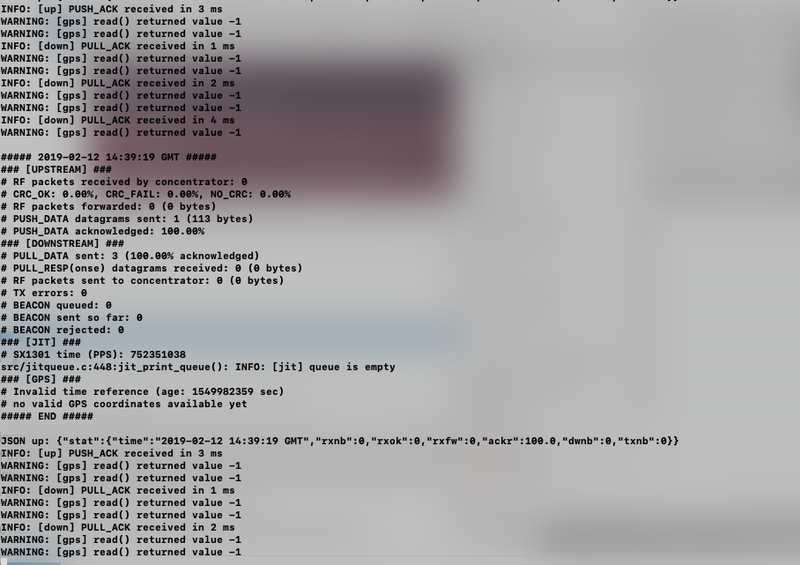 I even reinstalled a fresh raspbian, cloned the latest version of your repository, changed baudrate and still returning the same error. maybe its a good idea to contact the developpers (fomi) direct (PM), you could have a broken board, seems you did everything to fix this. The problem is that sometimes (approximately 1 on 12 character that i read are not good), i got a non-ascii character or i am simply missing one character resulting in a bad frame. 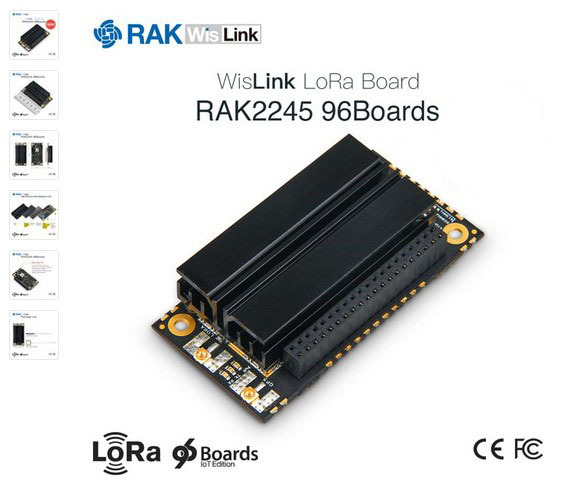 Personally I would have prefered when the GPS was using the Raspberry Pi UART interface like the RAK831. 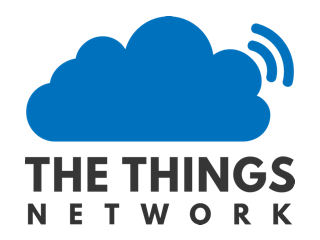 That way no patching of the packet-forwarder would have been needed and it would not break compatibility with other GPS utilities that usually read from an UART interface.